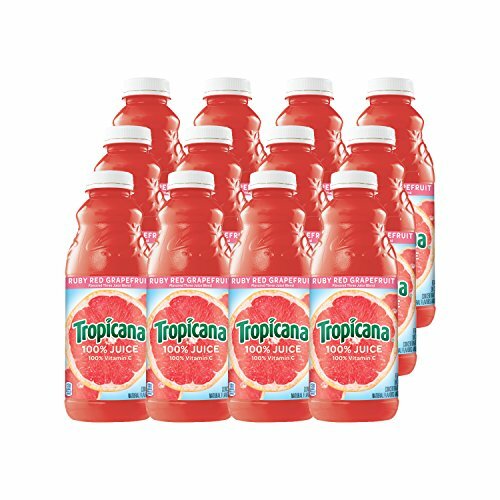 Our Tropicana Ruby Red Grapefruit juice drink has the delicious taste you love and the vitamin C nutrition you need. 100 % Natural Red Grapefruit juice. 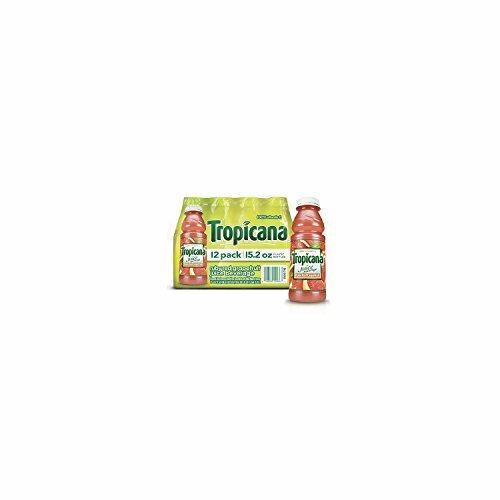 The all-natural and great-tasting Tropicana fruit flavored juice blend has the delicious taste you love and the vitamin C nutrition you need. So go ahead, let your taste buds dabble in paradise for a delightful fruit taste experience. A refreshing, exotic and a delicious alternative to other juices. 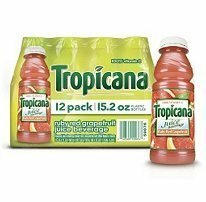 Tropicana Ruby Red Grapefruit Juice Beverage 15.2 oz plastic bottles are available in a convenient pack of 12. 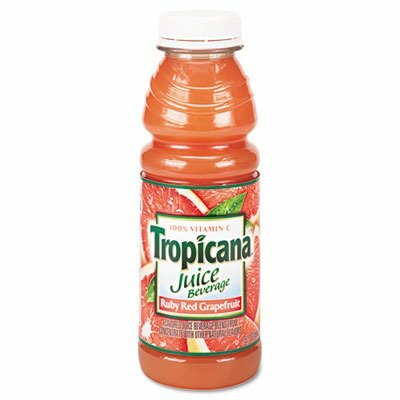 Ingredients: Filtered Water, High Fructose Corn Syrup, Grapefruit Juice Concentrate, Grape Juice Concentrate, Citric Acid, Pectin, Ascorbic Acid (Vitamin C), Natural Flavors, Carmine (Color) And Sodium Citrate.